The robots are taking over! Technology is now entering the sacred world of religion, but not everyone is happy. 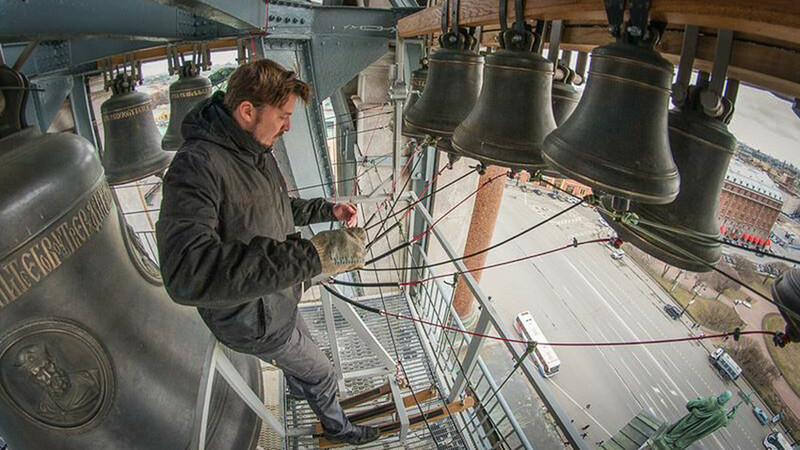 The love of church bells is inherent in every Russian, as famous Russian pianist Sergei Rachmaninoff once said. But would he believe that now people can hear the impressive toll of bells without the presence of a real bell ringer? Would he, or anyone for that matter, expect a robot to be in charge of summoning the people to the house of God? We wouldn’t either, but it’s a reality. Around 700 churches in Russia are already equipped with so-called electronic bell ringers and their number is growing every year. Why is this happening and what does it mean for the Church? 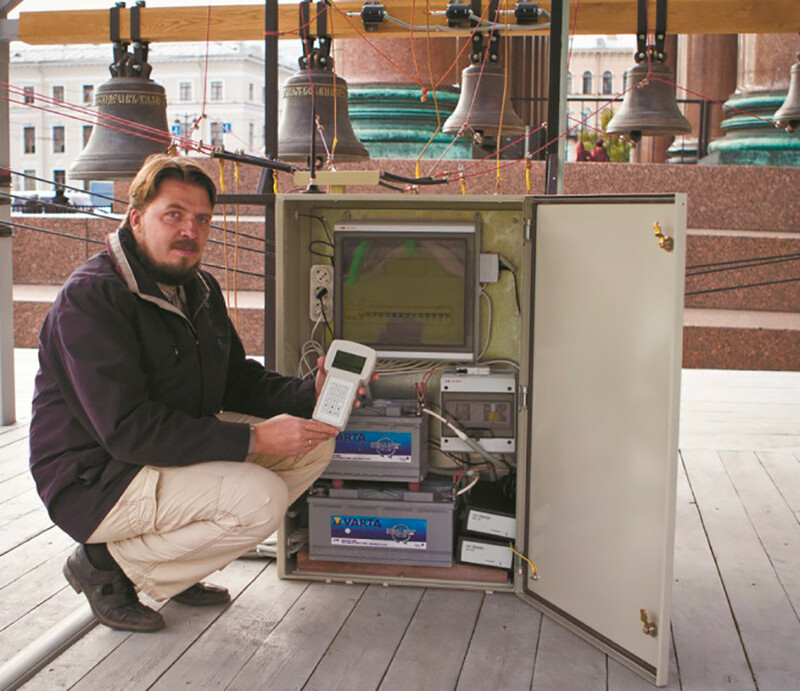 According to the head of the International Center of Bell Art, Andrei Dyachkov, the very first electronic bell ringer was introduced in 2007 in the village of Ilyinskoye in the Moscow region. Basically it’s a small electronic block that controls the drives connected to the bells, imitating the hands and legs of a bell ringer - it wasn’t meant to be put into mass production. As he explains, it wasn’t a completely new thing for Russian churches. Similar mechanisms existed as far back as the 17th century. During Peter the Great’s rule there was a European-made system called “samozvon” (selfringer) which worked in one of St. Petersburg’s churches. Like in the village of Ilyinskoye, where the first system was installed, the main role of the electronic bell ringer is to help churches without permanent bell ringers. The problem exists in many regions of Russia, especially given the active construction of new churches in the country. As officials say, there are already 40,000 churches in Russia with an average of three new churches appearing every day. (link in Russian). Given the lack of qualified personnel, robots can ensure bell ringing is being heard in every church. The cost of these system isn’t cheap though. Compared to “kuranti” which are usually used to chime clocks, electronic bell ringers are twice as expensive. The prices start at 80,000 rubles ($1,270) for both, and can climb as high as 150,000 rubles ($2,540) for a “kuranti” system and 300,000 rubles ($4,770) for an electronic bell ringer system depending on the number of bells, says Dyachkov. For this price the latter allows one to choose from dozens of available tolls remotely from a smartphone, without climbing up to the bells each time. The system can also be operated manually, in case a church gets a real bell ringer. Professional bell ringers, like Lyubov Rudatskaya from the Kostroma region, are not thrilled by this new technology. She thinks it’s really strange to trust a mechanical system to act as a sacred voice for the church. “A bell ringer puts his feelings into the toll and accompanies it with a prayer. As practice shows, people feel this when they hear the bells ring. What emotions can a robot provoke?” she asks. According to a poll by the Echo of Moscow radio station carried out in July (link in Russian), around 38 percent of respondents think that hearing a real bell ringer rather than a robot is important, while 52 percent don’t. 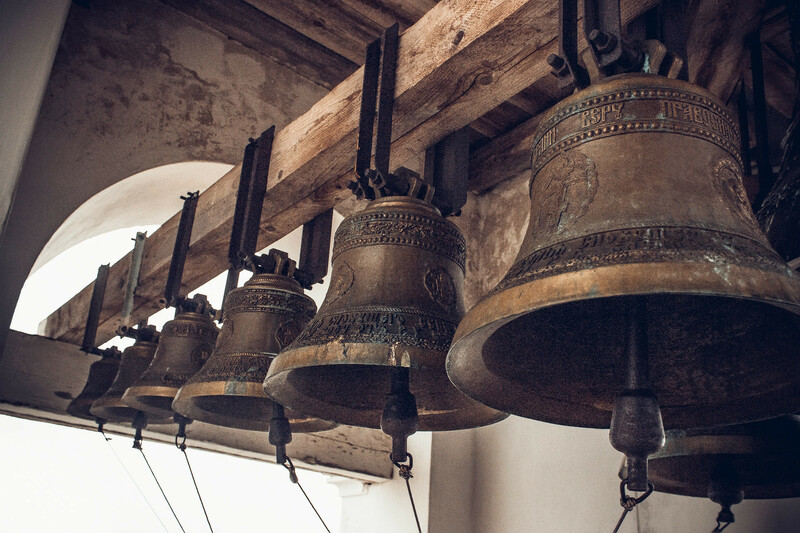 Indeed, it often happens, even in Orthodox churches abroad, that bells are installed even when there’s no one to make use of them, shares Dyachkov. “The bells are silent. And in this cases the reaction is always positive when the technology helps them ring,” he adds. The Russian robots are coming: $56 million deal inked with the U.S.